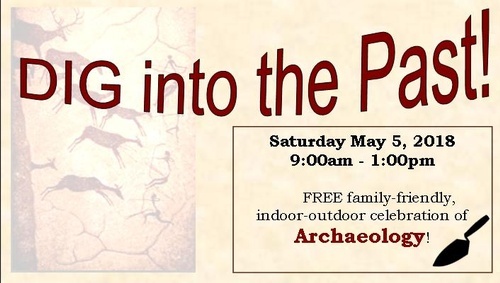 Dig into the past at our free family-friendly, indoor-outdoor celebration! This year, we’re exploring archaeology in honor of Wisconsin Archaeology Month. See how stone tools are made, learn how archaeologists identify and interpret artifacts, and MORE! Guided tours of the Old Jailhouse Museum will be available at 9:45, 10:15, 10:45, 11:15, 11:45, 12:15, and 12:45. Stop at the Old Courthouse Museum front desk for free tour tickets.